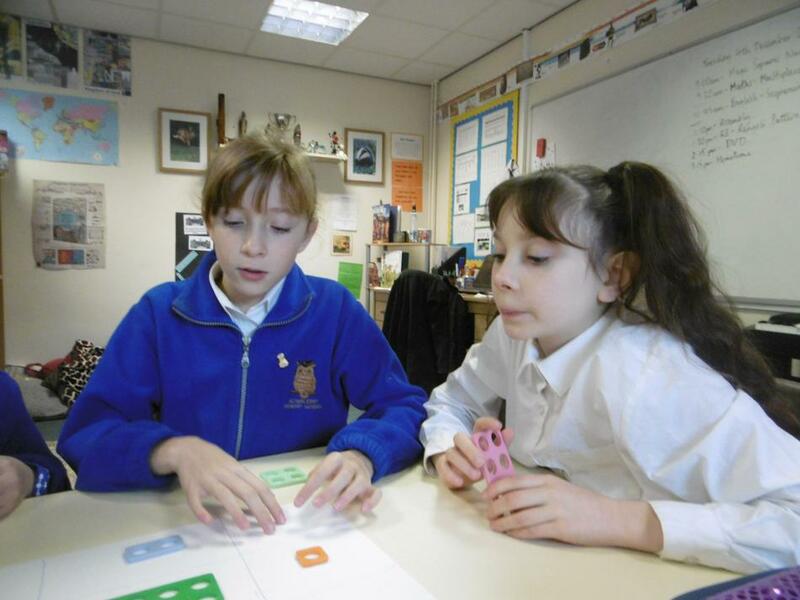 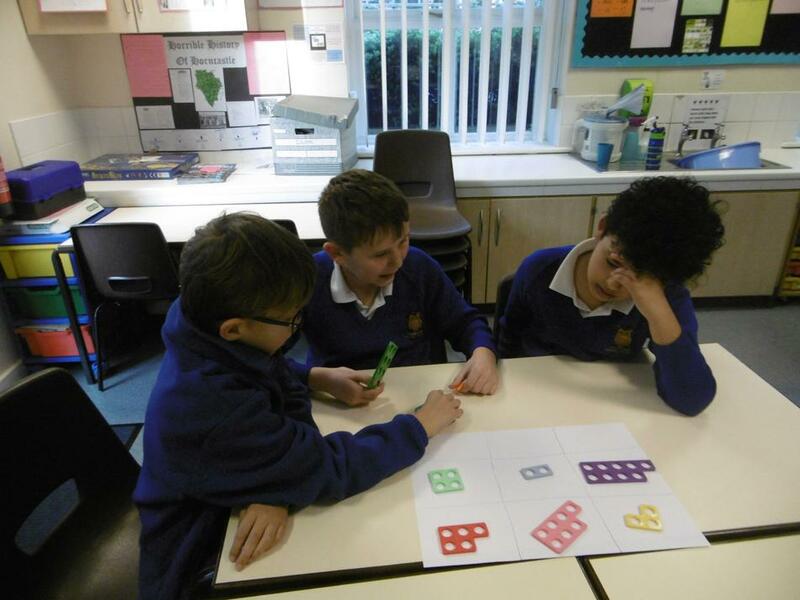 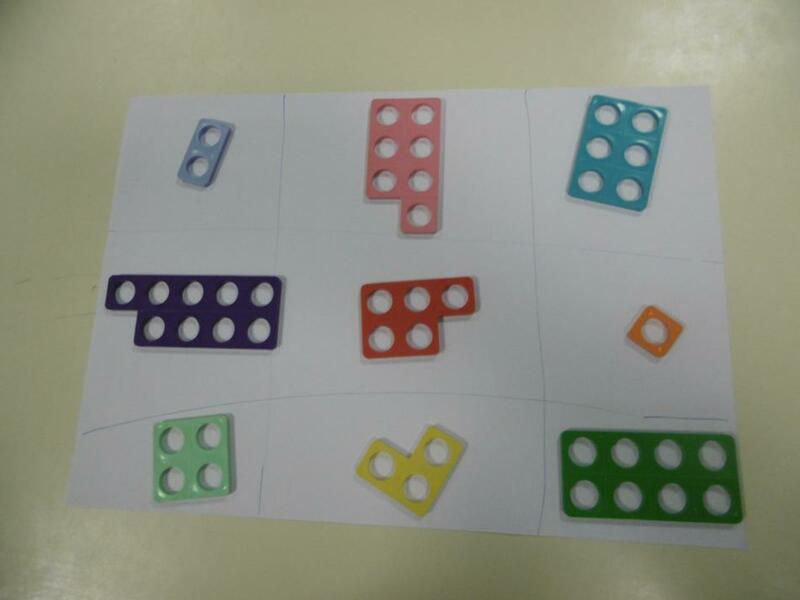 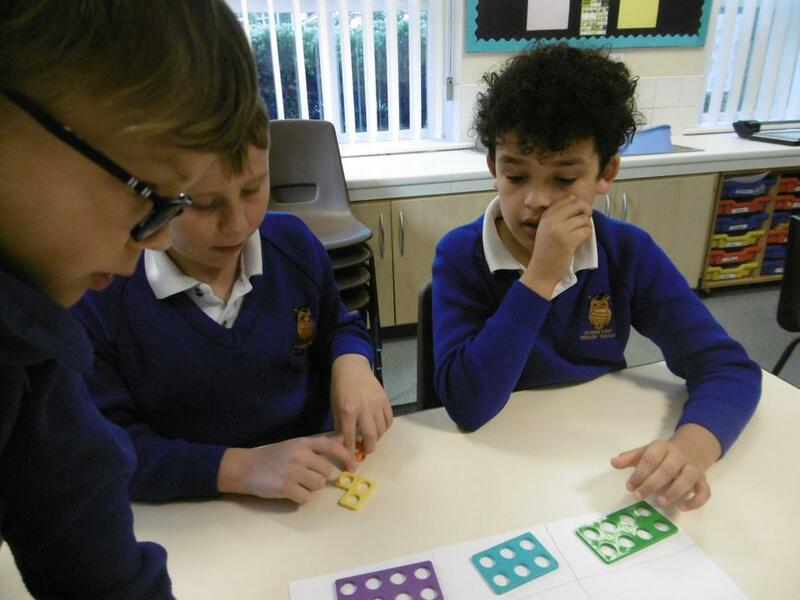 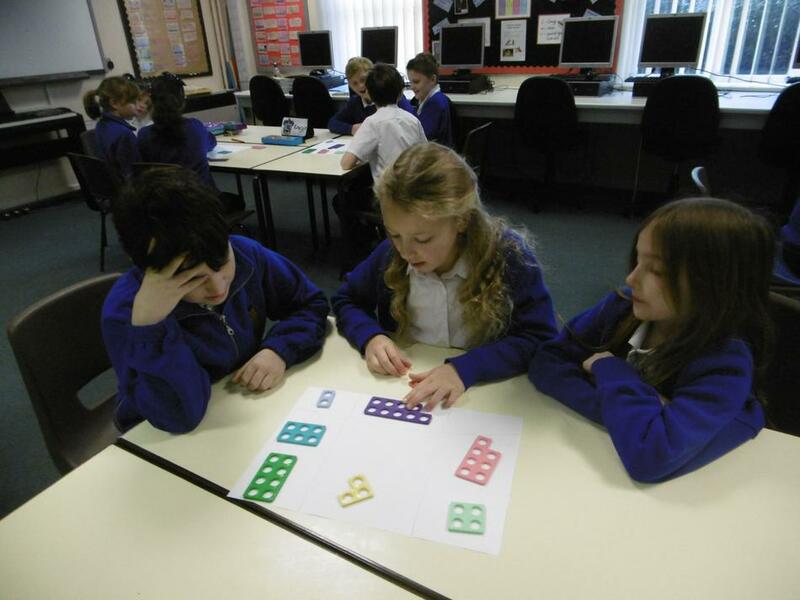 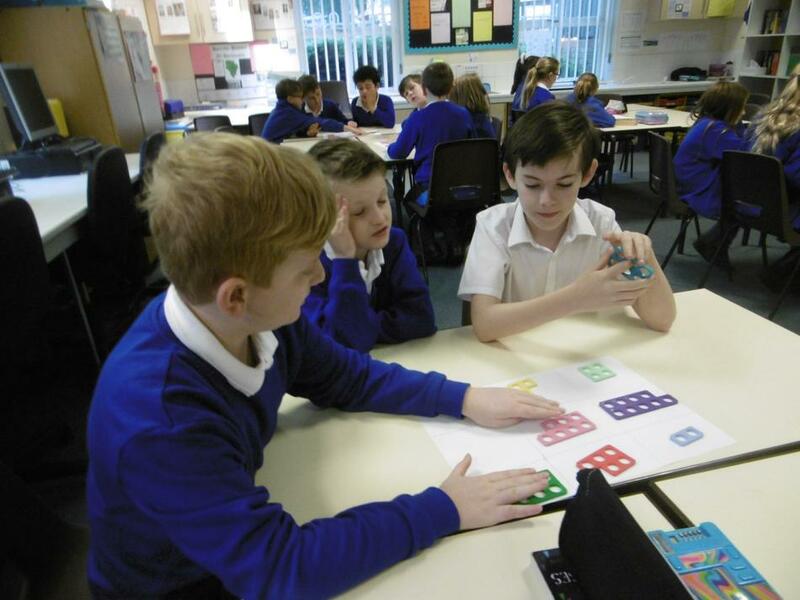 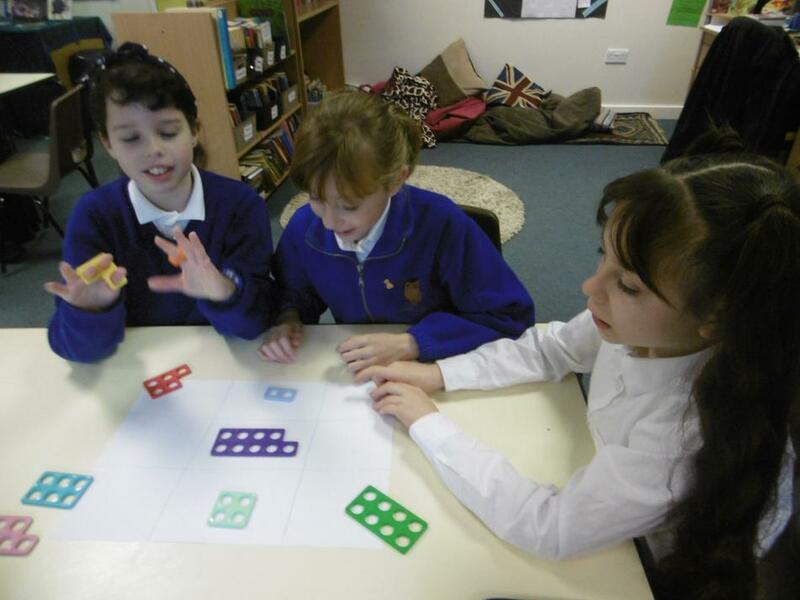 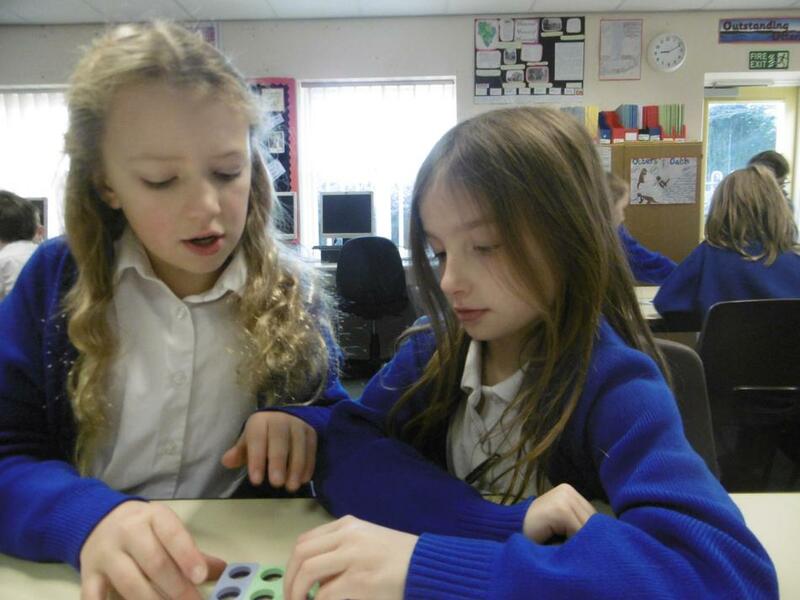 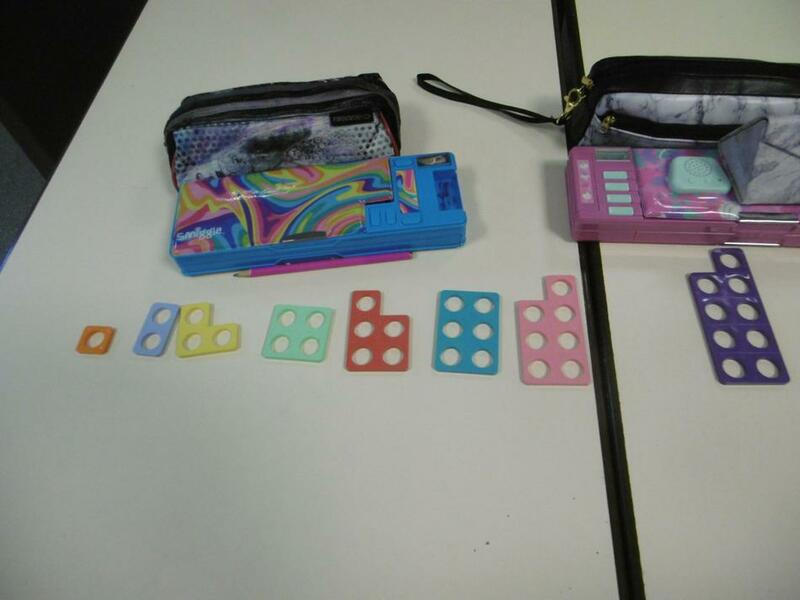 Otters Class have been using Numicon to complete magic squares - where all rows, columns and diagonals equal 15. 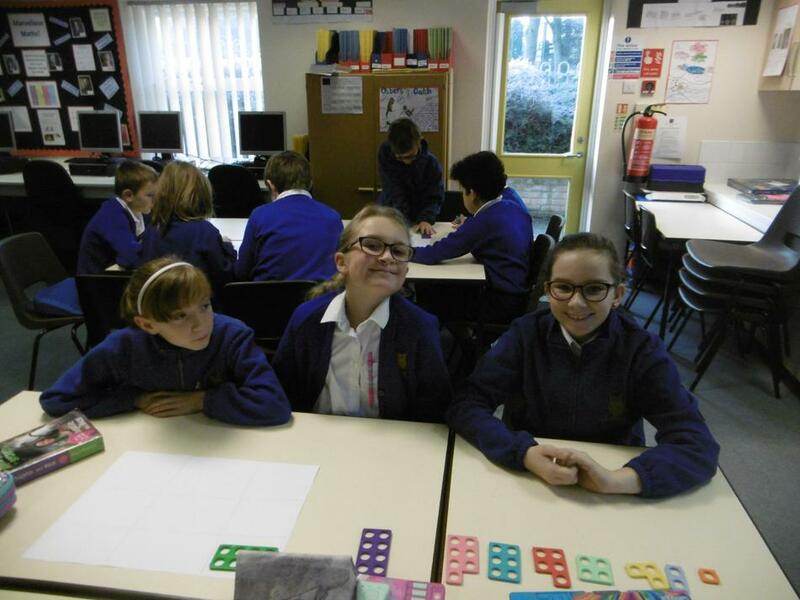 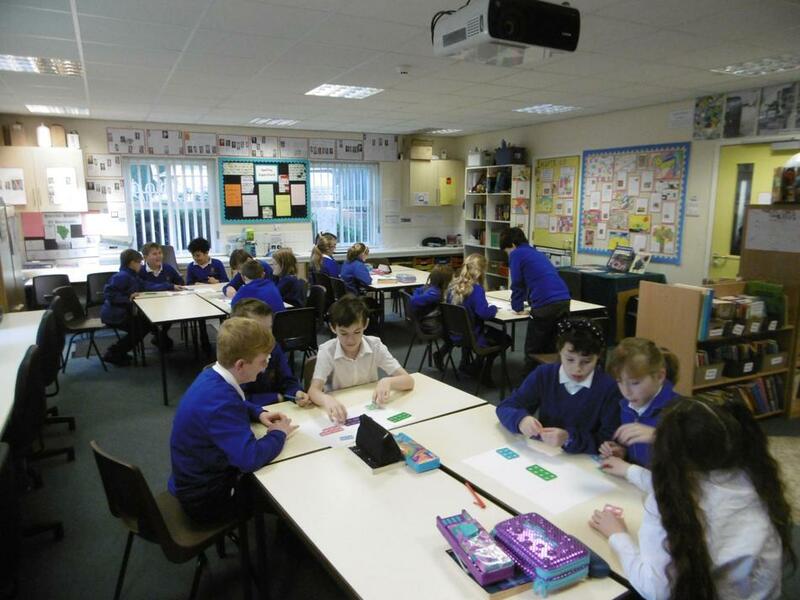 We soon realised that 'fixing' 5 as our central point was a key way to ensure success. 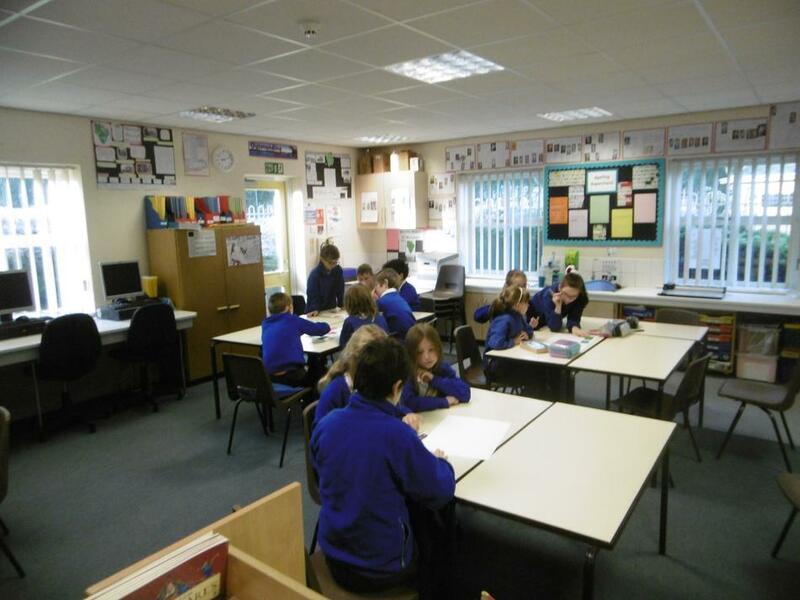 Check out our photo gallery to see us hard at work!